Quebec City, the cradle of French civilization in North America and a UNESCO World Heritage site, is the only major city in Canada that offers a 100% French-speaking environment, making it the ideal location to learn French. Edu-inter offers French immersion programs for teenagers and adults all year long in the beautiful city of Quebec, Canada. Edu-inter offers courses for different levels of French (from complete beginner to advanced) in reduced class settings with an average number of 7 to 9 students per class. Contact us now to learn about our current promotions! All our students have free access to the excellent on-campus facilities: a fully-equipped gym, restaurant, student lounge, internet café, computer lab, cafeteria and library. Students can also enjoy the green spaces around the school (Plaines d’Abraham). 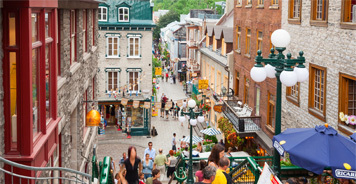 Study and learn French in the cradle of French-Canadian culture. By combining our French courses with conversation or specialized workshops such as volunteer experience, business courses or programs for diverse interests, you can experience the French language and culture in an unparalleled way. A true French immersion experience. The summer French immersion courses for teenagers have been offered every summer since 2006. Through this summer camp, hundreds of teenagers live and learn French in Quebec City. This highly international program welcomes students from over 25 countries. It combines French classes with enriching cultural activities. Why learn French at Edu-Inter? 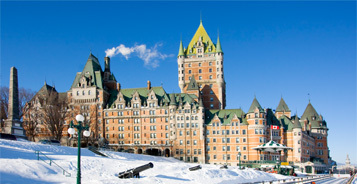 Quebec City is the only major city in Canada that offers a 100% French-speaking environment. 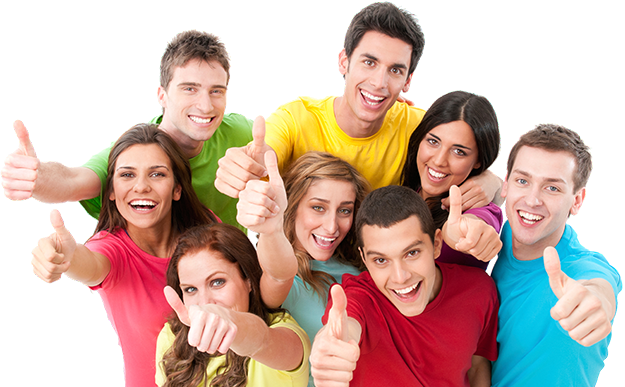 It’s the ideal location for learning French and have complete French immersion experience. To ensure a real and complete French immersion experience, the school combines high quality French courses with cultural and social activities. Who says learning has to be boring? Quebec City proudly boasts about being one of the safest larger cities in Canada. Many families choose to live here for the peacefulness of its neighbourhoods and city core. Quebec City has the lowest crime rate in North America which makes it an ideal city for young students or to raise a family. Would you like help finding the right program? Let us guide you through your search. It’s free! The TEF and TEFAQ are two French proficiency exams officially recognized. TEF Canada is the test used in an application for Canadian citizenship and the TEFAQ is used to request your permanent residence. If we did not convince you, maybe a few words from our students will! Edu-Inter was a great program for me. I had taken French classes in school but this was the first time I could really focus in speaking the language. While I was only here for two weeks, it was very enjoyable and I would love to come back again to continue improving my French. The classes, activities and school were great, but meeting people from all over the world was definitely my favorite part. I would highly recommend this program! I really appreciate the week I had with Edu-Inter. I wish I could have stayed longer. I definitely plan on returning next year and staying at least 2-3 weeks. Thank you guys so much!